Santa Claus Is Comin' To Busselton This Weekend... In A Helicopter! The jolly red man himself with land at Harvey Norman in Busselton! Photo: Pexels. 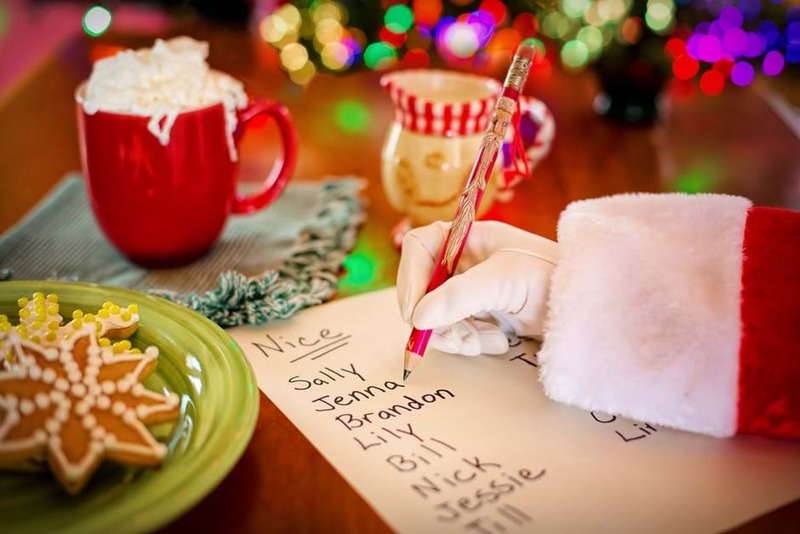 He’s making his list, he’s checking it twice and, this weekend in Busselton, you can tell him face-to-face if you’ve been naughty or nice! That’s right, the man who shakes when he laughs like a bowl full of jelly is coming to town… And he’s upgraded from Rudolf and the gang. Keep an eye on the sky - Santa's comin' to town! Photo credit: Pexels. From 11.30am at Harvey Norman Busselton this Saturday, Santa Claus will be arriving via helicopter, all thanks to the folks at Scenic Helicopters. If you don't get everything you want from Santa this year, there's always Harvey Norman. Photo credit: Pexels. If you can’t make it along for the festive fun, don’t panic. Santa will be meeting with the boys and girls every weekend in-store through the holiday season. So, fill your hearts with Christmas cheer ‘cause Santa Claus comes on a helicopter… In just a few nights! 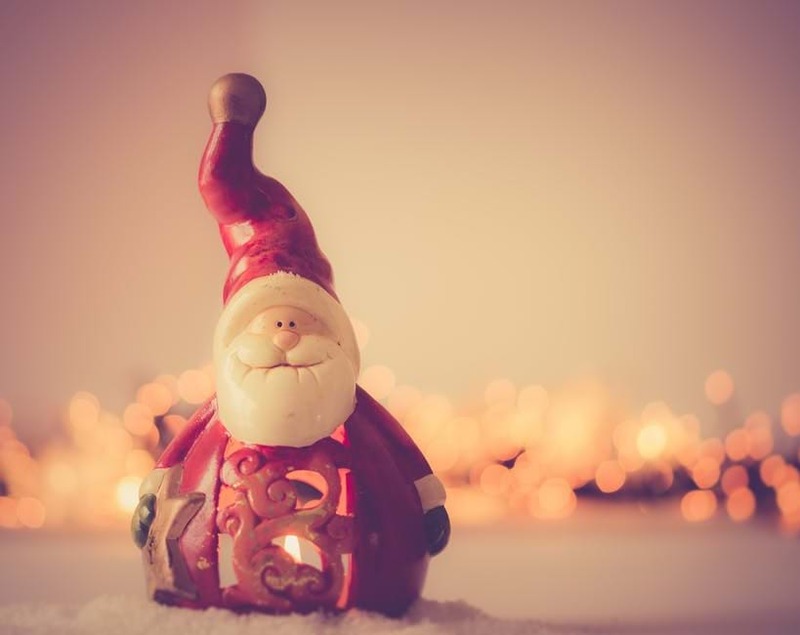 Santa arrives at Harvey Norman Busselton just after 11.30am this Saturday, November 24th. Click here for details on the location.